It has now been a decade since smartphones went mainstream. Since then, they have matured as a legitimate computing platform for businesses. The opportunity is not lost on forward-thinking small and midsized businesses (SMBs), who see mobile as the ideal lever to improving their competitiveness. SMBs make up 95 percent of all businesses globally and employ 70 percent of the workforce, yet have productivity that is typically lower than that of larger enterprises. Custom survey work conducted by 451 Research has shown that SMBs are relatively more likely to be driven in their technology choices by higher-order business aspirations like differentiating competitively, creating new revenue streams and enhancing their ability to innovate, as opposed to lower-value goals like reducing costs and better managing risk. 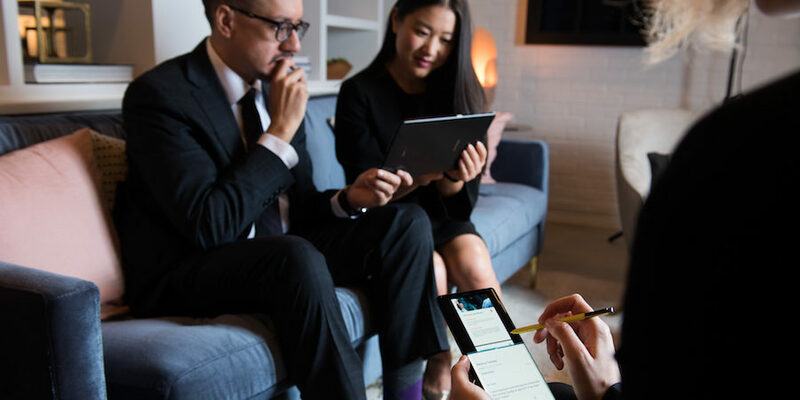 Mobile is the perfect conduit to supporting new, more productive work styles, and SMBs are looking at mobile technology to infuse more agility across their operations. Mobile, for many SMBs, is also the precursor to a fuller digital business strategy. 451 Research’s “VoCUL: 2H 2017 Corporate Mobility and Digital Transformation (Representative)” survey shows that while two-thirds of SMBs have some level of digital transformation strategy in place, almost 80 percent already have some kind of mobile deployment. And about one-fifth of small and midsized businesses already have mature mobile deployments. The pace of adoption is also accelerating — the proportion of SMBs moving from experimenting to investing more heavily in mobile jumped from 44 percent to 50 percent in just the past year. Clearly, a decade of development is beginning to carve a permanent place for mobile in business operations, as companies ramp their investments and expect it to deliver new types of value. The challenge for most SMBs is knowing where to start — developing a vision and a roadmap, organizing around those things, and anticipating challenges along the way. Having charted SMBs’ mobile maturity for many years, we identify four stages they typically pass through on their way to becoming mobile mature: starting, organizing, strategizing and optimizing. Moving through these stages sees mobile technology go from having a mostly incidental impact to being a critical bearer of contextual intelligence that can be used to reshape business models and operations. Why SMBs stand to gain big from mobility and how they can succeed in their mobile journey. The four stages — starting, organizing, strategizing and optimizing — that they typically pass through as they mature their capabilities. How to think through mobile strategy, security, governance, user engagement, processes and business-model innovation. The pitfalls to avoid and questions to answer at each stage in order to get the most out of mobile. Learn more about the expansion of mobile deployments in the SMB landscape in this webinar.